haven’t heard from you in a while so just saying whats up. i’ve forgotten to check bread3 for a while now. hope you guys doing well. jerry. Hi,came across your website. It’s great. Love the photos. the above photo was taken just north of peniche, but the entire coast is full of nice beaches. 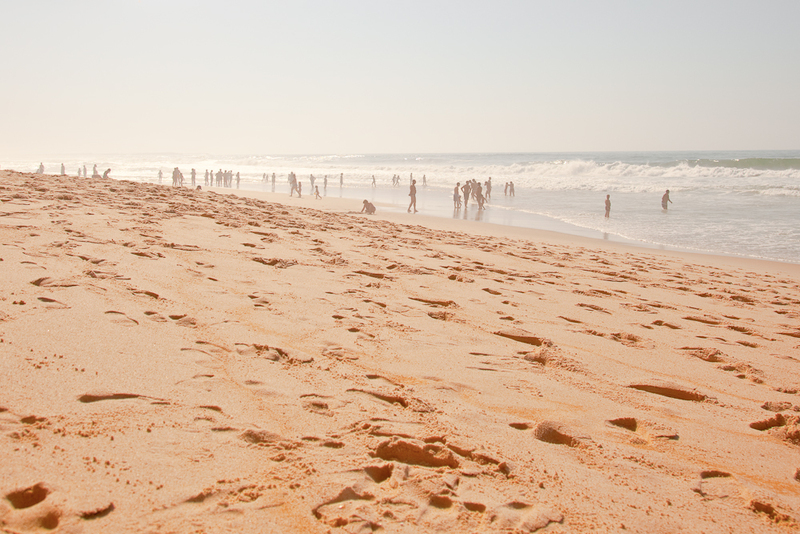 the portuguese love their beaches. have fun.